The trade minister said he was hopeful that the trade pact could be sealed by the end of 2019. 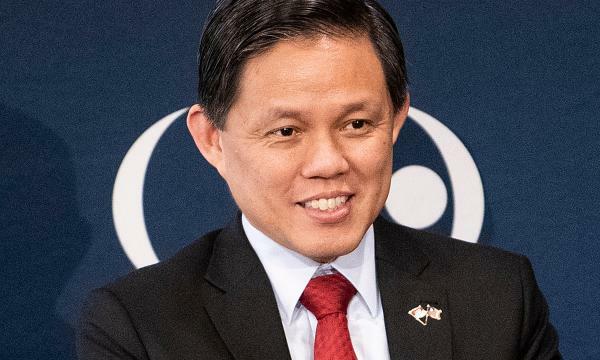 On a visit to Washington, Trade and Industry Minister Chan Chun Sing said that a clearer picture would emerge on the Regional Comprehensive Economic Partnership (RCEP) in May after elections in four countries that are part of it -- India, Australia, Indonesia and Thailand. "I think the gaps are narrowing and I think we have a fair chance to get it done this year," Chan told the US-ASEAN Business Council. He said that RCEP, which would be the world's largest trading pact, had both economic and geostrategic benefits as it would mark a strong statement that "we all continue to believe in a rule-based, open trading system." 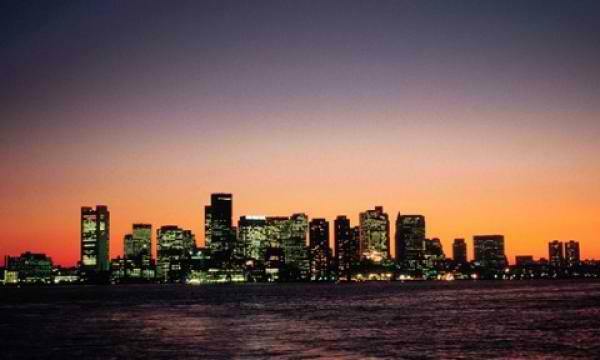 Singapore, as chairman last year of the Association of Southeast Asian Nations, had pushed hard for the conclusion of RCEP which linking nearly half the world's population including China, India, Japan and Southeast Asia. China has championed RCEP amid its prolonged trade showdown with US President Donald Trump, a protectionist who has imposed billions of dollars' worth of tariffs as he accuses China of scamming the United States. RCEP gathered steam after Trump on taking office pulled out of the Trans-Pacific Partnership, a trade pact advocated by his predecessor Barack Obama that did not include China and, unlike RCEP, established labor and environmental standards. The trade minister of Singapore -- a major commercial hub that is a longtime US ally -- appealed for the United States to maintain a strong leadership role in the world. "What makes America great is not just a set of trade numbers. What makes America great is the innovation that is present in this economy, fueled by the free flow of talent and ideas," Chan said.